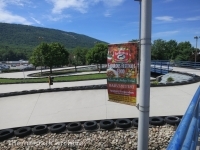 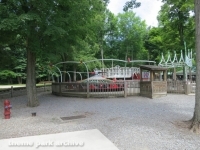 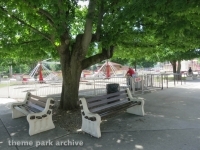 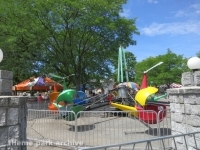 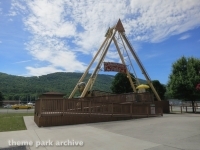 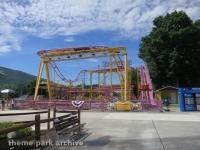 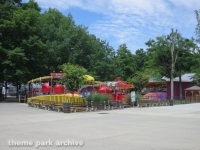 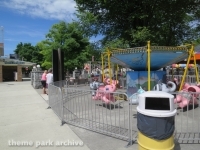 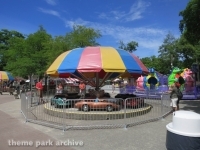 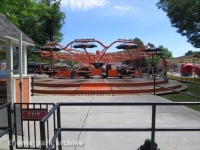 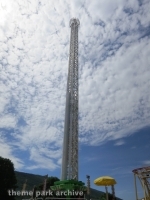 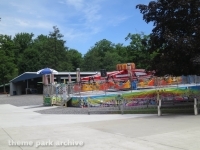 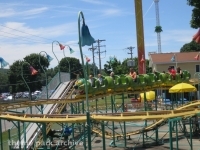 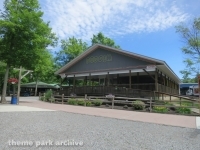 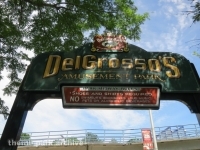 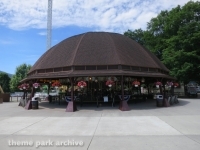 DelGrosso's Amusement Park is located near Altoona, Pennsylvania. 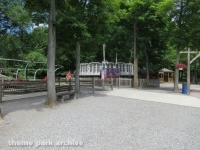 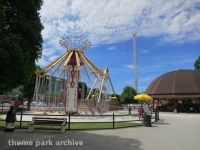 The park opened in 1909. 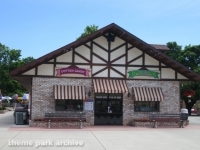 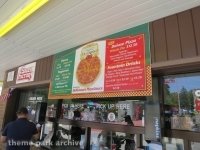 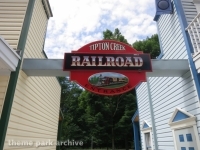 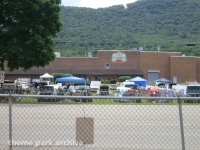 It is situated next to the DelGrosso Foods which produces spaghetti sauce. 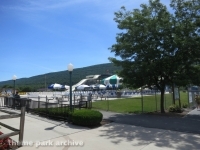 The park has in recent years expanded its water park offering with the addition of Laguna Splash Waterpark.